PSS is MPN Based. We aggregate inventory, feeding Price and Inventory information from multiple Distributor SKUs into a single MPN. The Distributor SKU exists solely for Price and Inventory purposes. 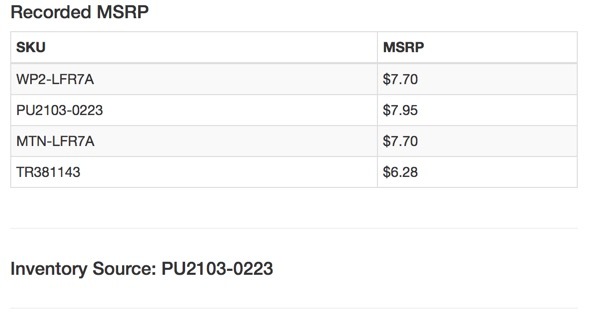 The SKU used by the distributor but, assigned a prefix by PSS. PSS amends the SKU in order to identify it in the back end and aggregate inventories for each product. Many of the Override files that you can use in PSS will need to have the SKUs formatted correctly. Again, we amend the distributor SKUs with their initials. Whether you are doing a Price Override, or Shelf Inventory File all the SKUs will need to be in this format. Note: If you are new to PSS and have existing listings using the same SKU structure referenced above you need to STOP and contact your Account Manager. If PSS automation is turned on while you have other listings using this format the listings will be ended by PSS. The MPN in PSS is the representation of an individual product. We pull the MPN for each product from the distributors. Each MPN will have its own set of attributes. Size, Color, Option, Description, Image are all managed on the MPN Level. Some brands will be exclusive to a single distributor however, some brands will utilize many. 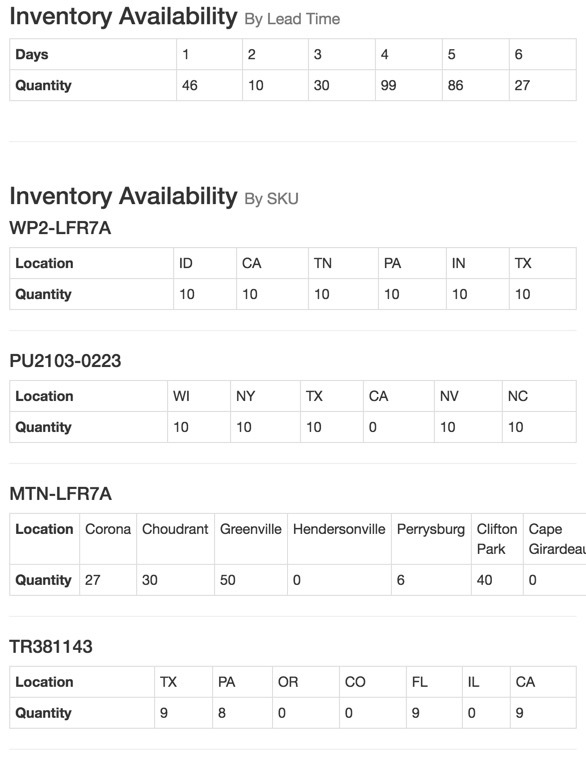 NGK is a good example of how multiple SKUs feed Price and Inventory into a single MPN. Isolate a single MPN Row. Now go to the right of the screen and click Calculate Price or Calculate Inventory. Each of these will show you where they are sourcing from.